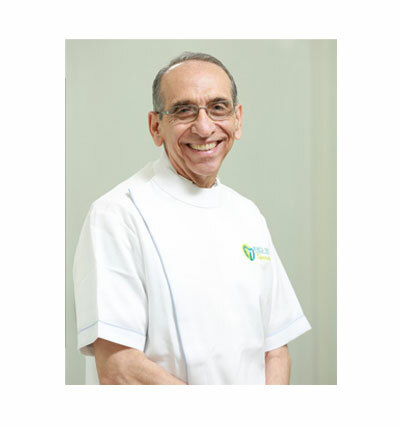 Dr. Ferzin Turner Vazifdar has specialized in Orthodontics and Cosmetic Dentistry. She has secured a double Masters, Master of Oral Implantology (MSc Implants, Germany) from Frankfurt Germany at the Goethe Universitat, Klinikum. 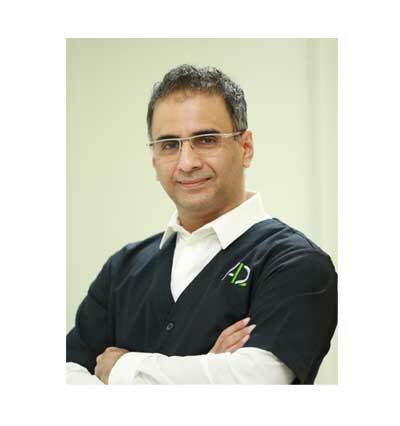 She focuses and specializes in Oral Implantology and Cosmetic Dentistry. Her extensive experience in CADCAM dental technology, gives her a synergistic advantage in aesthetic and restorative dentistry. She is an active academician and is an Associate Professor at the Department of Orthodontics, at the A. 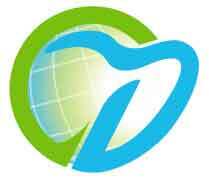 B. Shetty Institute of Dental Sciences. She has co-authored a book titled 'Art and Science of Aesthetic Dentistry' and has a number of publications to her credit and lectures both in India as well as abroad.
" A clinical Guide to Oral Implantology"
She has trained with Nobel Biocare in Restoring Implants Curriculum of Procera Personalized Prosthetic Dental Implants in 2006.She was invited to participate in the Nobel Biocare "Esthetic Implant Practice: Key Steps to Achieving Successful Results Surgical and Prosthetic" Workshop in 2006. She was invited as a Guest Speaker at the Asian Pacific Dental Congress 2010 in Colombo and also conducted a full day workshop guiding the participants on the art and science of Most Conservative Porcelain Laminate Veneer preparations. 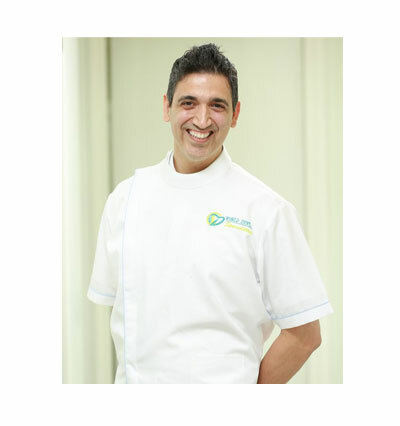 She also lectures every quarterly in Sharjah, UAE, to the dentists in the UAE on the subject of Cosmetic Dentistry and Implant Aesthetics. 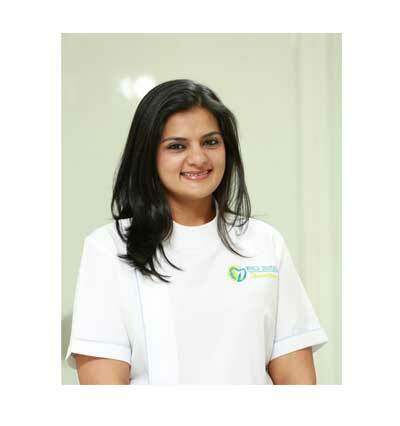 She conducts a specialty dental practice in Mumbai and is a partner to the Adaro Dental Laboratory. 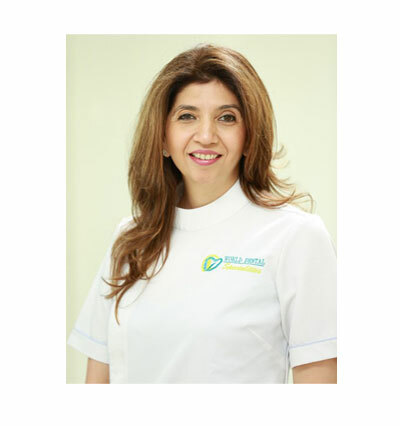 She has been a faculty member for various continuing dental education programs at Dr. Turners' Specialty Dental Center in South Mumbai for over 19 years.